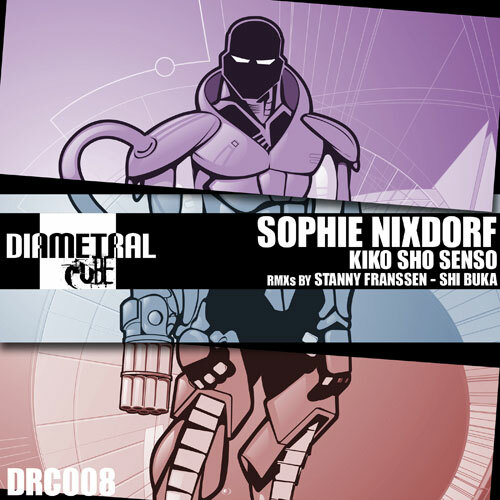 The next big Techhouse Bomb is launched on Diametral Cube, this time with Overdrive Labelhead Sophie Nixdorf. 3 Tracks directly made for the dancfloor with groovy kicks, percussions and electrifying basslines. For the Remixes coming in techhouse master Stanny Franssen from Belgium and for some darker parts Shi Buka aka Swen Hutmacher, already known from his latest Cube release… get it on!